How to Wear Contact Lenses with Dry Eyes? 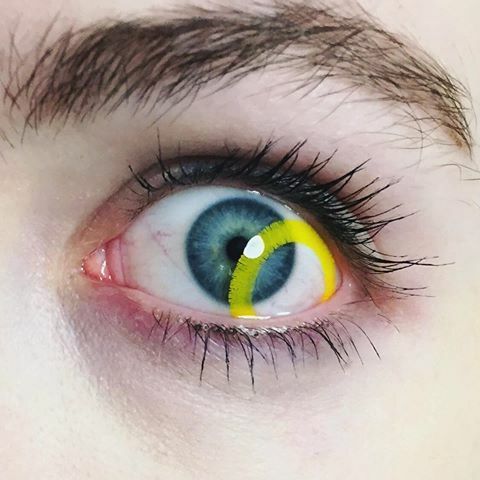 Colored contact lenses have become a popular choice of many. Not only for patients with visual impairment but also among people who intend to update their look. Unfortunately, colored contacts have been linked with “dry eye syndrome”. Although contacts themselves do not cause dry eye syndrome, but they could possibly contribute to it leaving your eyes dry & uncomfortable that reduces contact lens tolerance. If you have been medically diagnosed with “dry eye syndrome”, please consult your eye care practitioner when switching to contact lenses from glasses. Following tips will also help you increase contact lens tolerance with dry eyes. Human eyes frequently produce tears that are responsible to keep eyes moist. They also help flushing out irritants saving eyes from possible damage. 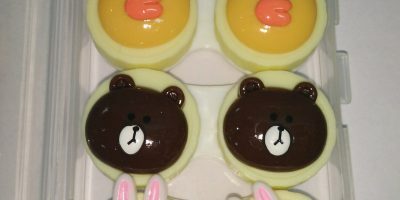 Tear film is composed of three layers i.e. lipid, water & mucus. When tear film becomes compromised, your eyes are prone to become dry. It is a medical condition where your eyes evaporate moisture earlier than it could reproduce. In the absence of an adequate tear film, wearing contacts could aggravate eye dryness because tears help contacts float swiftly on the cornea. 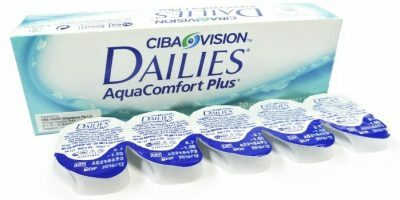 Which Contact Lenses should I Wear with Dry Eyes? Contact lenses are for everyone. Gone are the days when certain medical condition would limit you from wearing colored lenses. Although contact lenses with higher water content are the first solution that would hit your mind, they are less likely to be your friend. They are comfortable, true but little did you know that the higher the water content, the more dry your eyes will be. Contact lenses are soft water loving devices. It is important to keep them in moisture. To meet their water requirement, they will absorb moisture from whatever environment they are kept it. In case it happens to be your eyes, contacts will absorb moisture from your eyes leaving them dry earlier than expected. Therefore, avoid choosing contact lenses above 48% water content in case you suffer from dry eyes. With the advent of silicone hydrogel contact lenses, half of the contact lens woes died their own death. Silicone hydrogel material is a break through advancement that makes thinner, breathable & wettable contacts. Lenses made from silicone hydrogel are capable of retaining moisture. They allow your eyes to breathe, letting more oxygen into your eyes. 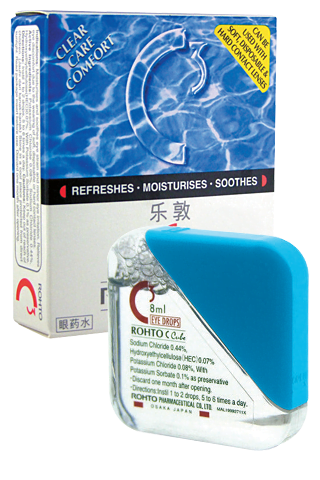 Silicone hydrogel contacts are great for reducing digital eye strain & dry eye syndrome. Using rewetting drops help combating dryness. Get pharmacy made eye drops compatible to use with colored lenses. Colored lenses that have been soiled or overused also lead to discomfort and reduced tolerance. Switching to daily disposable lenses keep your eyes hydrated longer. You pop open a fresh pair of contacts every morning reducing contamination caused by product buildup, protein & lipid debris that may irritate dry eyes even further. Last but not the least, stay hydrated. Consume your greens every day & follow the suggested guidelines by FDA for water intake. Drinking water does not only make your skin glow but also keep your eyes moist and bright. Avoid taking food that are high in sodium & caffeine as it turn mucus membranes dry. 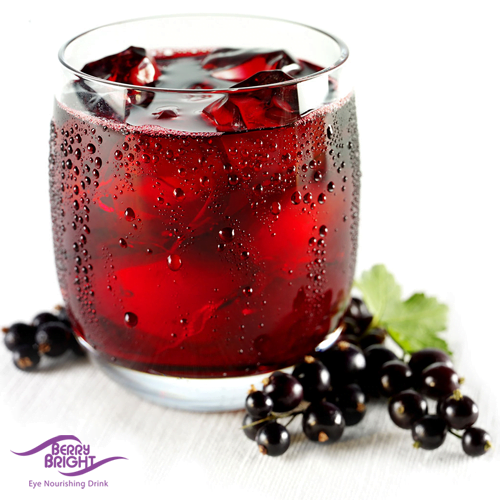 Consider including health supplement for eyes such as Berry Bright Eye nourishing drink. Being rich in Vitamin C it prevents fatigue & provide dry eye relief.